This just in! Hackers have broken into the mega-city of Inkopolis and illegally modified their Splattershot weapons to fire ludicrous volumes of ink! And just went we thought Nintendo had built an impenetrable squid-city. 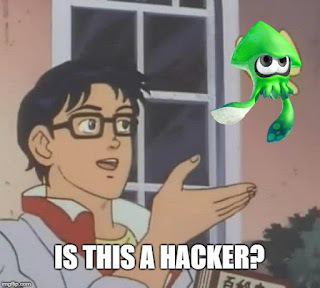 This week on the EXP Podcast, we dive into the reasons for and ramifications of the sudden increase of Splatoon 2 hackers. Will this tarnish the Switch or is Nintendo capable of weathing this storm... Tune in and join the discussion!